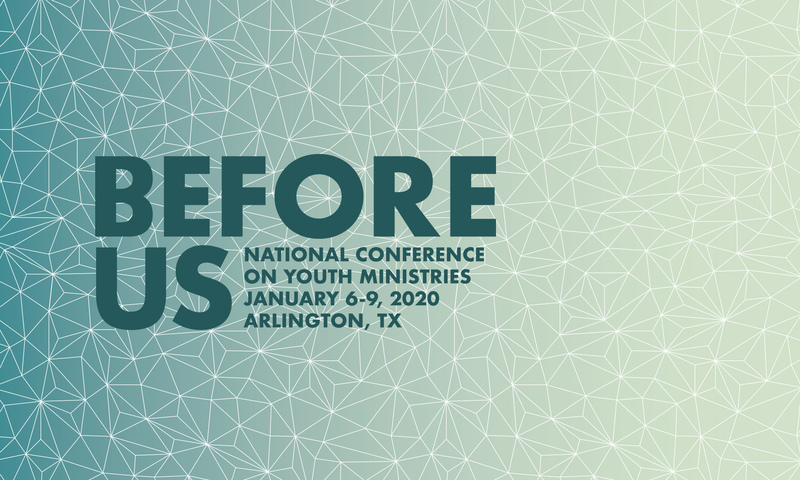 The dates for “&” NCYM 2019 are January 7-10. Book and stay at Hotel Elegante’ in Colorado Springs. Book 4 consecutive nights to be registered to win a prize during the last session. BOOK YOUR ROOM HERE NOW!! !